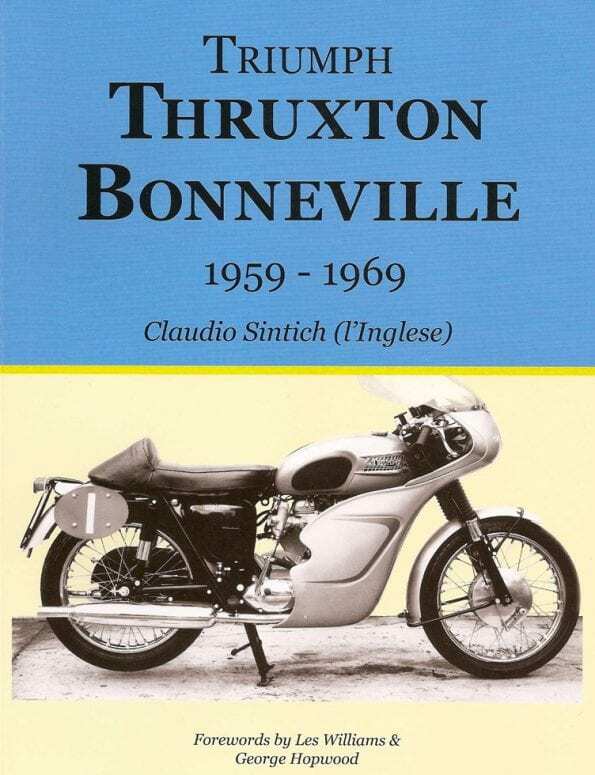 Claudio Sintich (aka l’Inglese) has drawn from a wide range of resources to research and publish this definitive work on the original Thruxton Bonneville. Although at first sight this is a book aimed at the classic Triumph enthusiast, it also acts as a tour through the world of early production racing. The story focuses on the Thruxton distance races (nine hour and 500 milers), the Isle of Man TT and racing at Montjuïc Park, Barcelona. In this respect the book will also appeal to fans of many makes of British road bikes of the era. 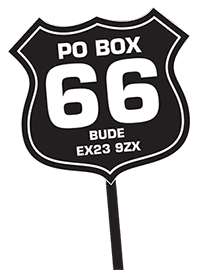 As is so often the case with books on classic motorcycling it is the personal accounts, notes and photographs that really make the book come to life. With forewords and notes provided by Triumph race team manager Les Williams, and Thruxton Bonnie specialist George Hopwood, the book also includes new material from the late Peter Butler’s diaries and photos and information from Triumph test rider and racer Percy Tait. Mortons Archive also supplied many of the photographs used. For the Thruxton Bonnie enthusiast and owner (or potential owner) the build specifications, parts lists, frame numbers and registration details included will prove invaluable. The list of riders featured reads like a who’s who of 1960s racers who turned their attention to the production class; from Mike Hailwood (seen here) and Phil Read, through Rod Gould and Percy Tait to John Hartle and Malcolm Uphill. There is also an Appendix covering the ‘Unsung Heroes’ such as PC Graham Bailey, Stan Brand (Hughes Motorcycles), Ken Buckmaster, Peter Butler, John Hedger, George Hopwood, Bernard Kuropka, Syd Lawton, Rob Prior and Stan Shenton (Boyer of Bromley). 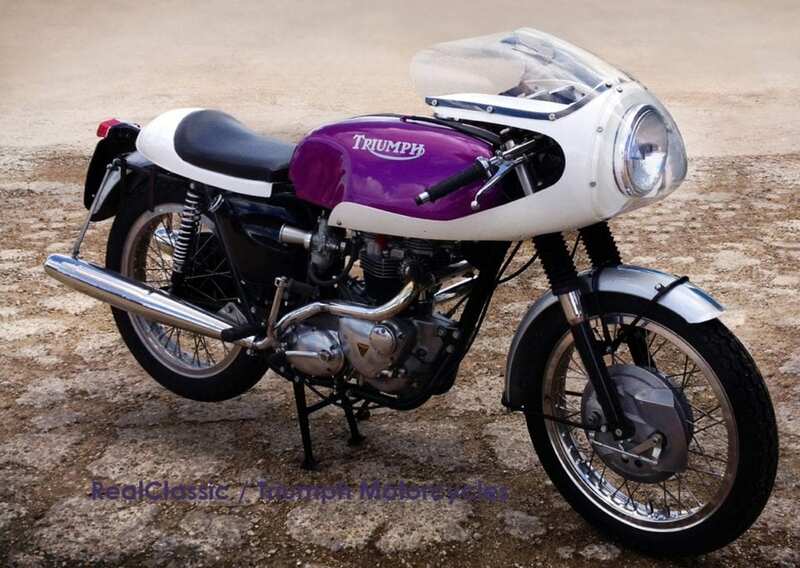 The book traces the history of the development of Triumph twins for production racing from pre-unit days through to the arrival of Doug Hele in 1964 and the first genuine Thruxton Bonnevilles built in 1965. 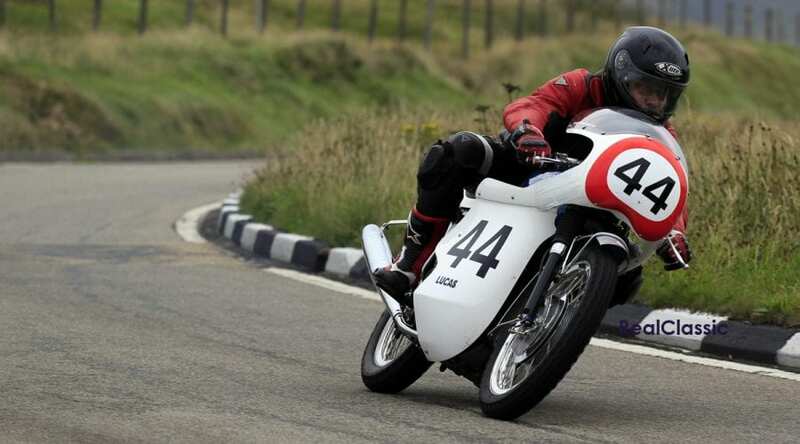 The work of Hele and others in turning these standard bikes into rideable and fast production racers culminated in winning the 750cc production TT in 1969. Rider Malcolm Uphill averaged 99.99mph for the race with two laps at over 100 mph. This was the first time a production bike had lapped the TT course at over the ton. 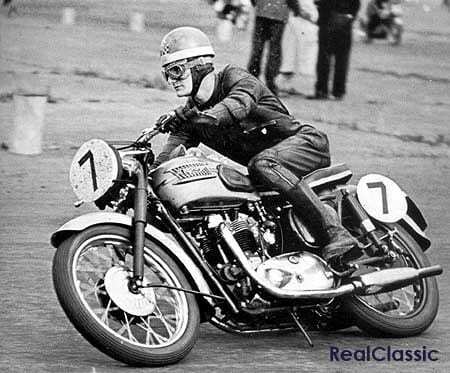 Earlier in the same year, Bonnevilles ridden by Percy Tait and Malcolm Uphill, and John Cooper with Steve Jolly were placed first and second respectively in the Thruxton 500 miler. 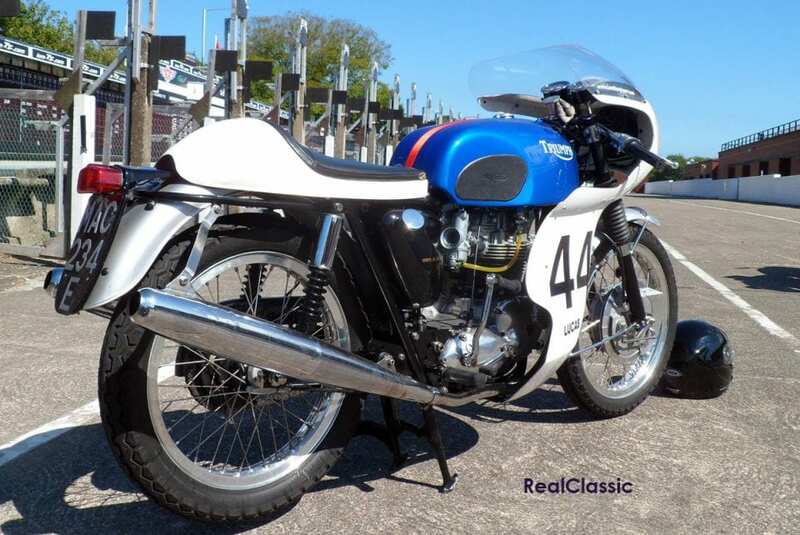 By 1970 it was virtually all over with Triumph Tridents and BSA Rocket 3s becoming dominant. Triumph were changing priorities to concentrate on the triples although there was to be one more big Bonneville win for Uphill at the North West 200 production road race in May 1970. As Les Williams remarks in the book ‘Malcolm had the choice of racing a Bonneville or the Trident, but he chose to race with the Bonneville and he won on it.’ Uphill won at an average speed of 106.25mph from Percy Tait (Triumph Trident) and Peter Williams (Norton Commando). Uphill won the 1970 750cc production TT on a Trident with the highest placed Bonneville in 12th place ridden by Martyn Ashworth. I have no hesitation in recommending this book to any fan of classic motorcycle production racing. It is also the authoritative work on the original Triumph Thruxton Bonneville. Sadly Panther Publishing is no longer trading and this book is out of print. However, copies are regularly listed on eBay. You may still find further details on the Panther Pubs site, where there are also photographs from the book signing at the Stafford Show in April 2015 which feature several of the contributors.